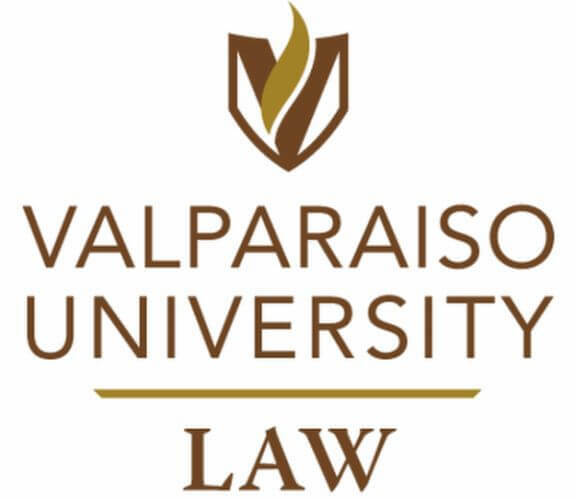 Summary: Tenured faculty and other employees of Valparaiso University Law School will soon have the option of a buyout as the school attempts reduce costs resulting from low application and enrollment numbers. Valparaiso University Law School is the latest school to follow suit in finding a way to cut costs since the decline in law student application and enrollment. The school announced they are offering tenured faculty and those with multi-year contracts a buyout option. Law schools across the country have been tackling the issue of a steep decline in applications and thus enrollment numbers. With lower numbers, revenues are taking a hit so schools have to result in other options to make up for the lost money. There are 36 full-time faculty members at the school. They have not determined how many positions need to be eliminated in order to reach the right-size. If they don’t reach the needed number, the school will look at other options. Right now, Valparaiso is determined to keep the quality of students of enrolled at the school high. President Mark Heckler said, “In order to get those kind of students we’re going to be smaller and we’re going to offer more financial aid than we’ve ever offered before to very talented students and give them a great education.” The school currently has 430 students enrolled in the law program.